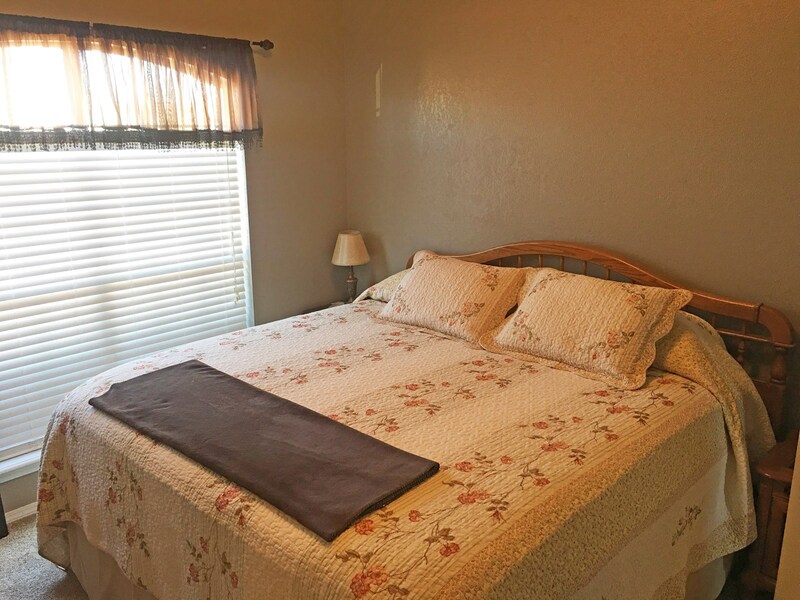 Beautiful home for sale in Morrison, Oklahoma. If you’re looking for a starter home or place to raise your family in the highly sought after Morrison school district, this place may be perfect. Roughly 1489± sq ft. with 3 bedrooms, 2 bathrooms including a master en suite boasting a walk-in shower and jetted tub and double vanity. You’ll enjoy cooking and entertaining in the functional kitchen with like-new appliances and open concept living, dining and kitchen area. New gas log fireplace in 2018 with automatic start. New stainless steel stove range and refrigerator in 2016. 8’x12’ storage shed in backyard. New storm shelter in the garage. With close proximity to Morrison schools and Hwy 64, this place is in a great location with a large, fenced in back yard and many amenities. Check it out today!